For physical therapy following injuries or surgical procedures, rely on the expert knowledge and skill of Southcoast Rehabilitation Services in North Dartmouth. Our experienced physical therapists help patients of all ages regain range of motion, strength and function in a safe, caring environment. Whether you’ve experienced an injury, undergone a recent surgery, or have balance problems, our team specializes in rehab services in Dartmouth, MA, to help you get back to a healthy way of life. Southcoast Rehabilitation Services offers physical therapy in Dartmouth, along with orthopedic and balance rehab services. If you or a loved one would like to learn more about the services we provide, contact our rehabilitation team by calling 508-973-9380. 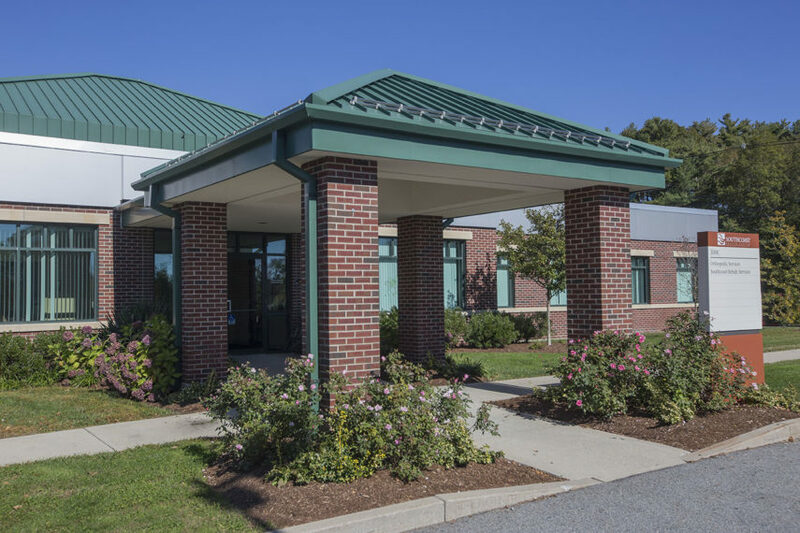 Southcoast Rehabilitation Services are located on 300C Faunce Corner Road.